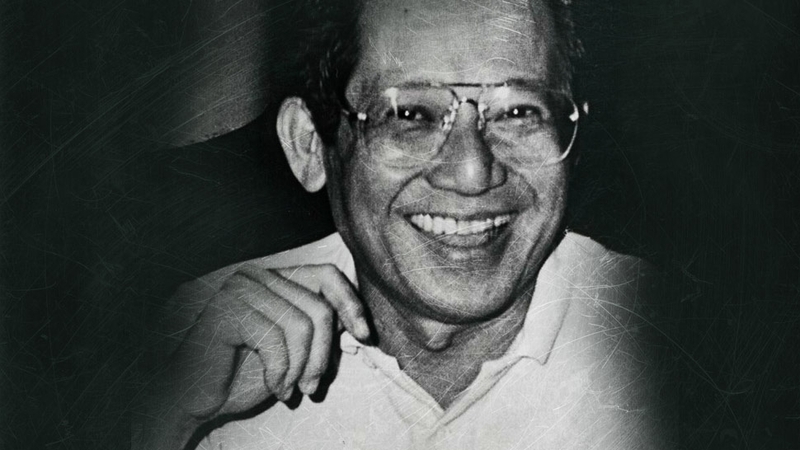 Home / Opinion / Politics / Did Ninoy Aquino Willing To Dance With The Devil Just To Seize Power? Did Ninoy Aquino Willing To Dance With The Devil Just To Seize Power? During the Marcos era, Ninoy Aquino was the strongman’s strongest political rival. Ninoy knew that Ferdinand Marcos intends to stay in power and the possibility of him getting the presidency through legitimate means is very dim. Amid reports that he had secret talks with CPP chairman Joma Sison, did our national hero really willing to ally with the Communists just to seize the presidency? In a post he shared on his Facebook page Thinking Pinoy, RJ Nieto bared that there was an Airgram from the US Embassy dated 21 September 1972 stating that there was a conversation between then senator Ninoy Aquino and an unnamed political officer from the embassy. In the conversation, Ninoy allegedly admitted talking with Jose Maria Sison, the chairman of Communist Party of the Philippines / Marxist-Leninist (CPP-ML). The secret talks with Sison were about creating a united alliance against the Marcos administration. Aquino further revealed that he was offered to lead a revolutionary government in the mountains in alliance with the CPP-ML but he declined. The Airgram report further stated that Ninoy Aquino was getting desperate in his pursuit of the presidency. He knew that Marcos does not intend to give up the leadership easily and the chances of Ninoy getting the presidency through legal means are very dim, so he is willing to ally with the Reds in order to seize power. Basing from the reactions of the netizens, many believed that Ninoy Aquino does not deserve to be called a hero, but a traitor. He is willing to dance with the devil just to attain his political ambition. Another netizen claimed that Ninoy even sold the island Sabah to Malaysia in exchange for their support. While there is no denying that Ninoy has a great mind, his loyalty is overshadowed by his own political ambitions. As the country commemorates Sen. Benigno "Ninoy" Aquino's 86th birth anniversary, Thinking Pinoy finds it timely to remind everyone of the bits and pieces of Ninoy's history that many mainstream sources seemingly ignore. 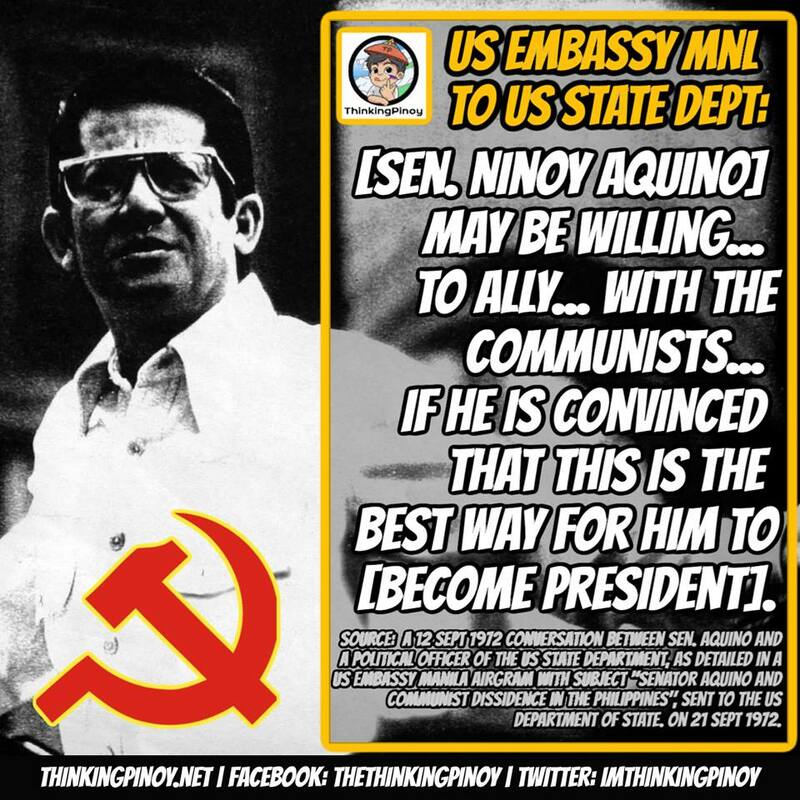 In particular, let me direct your attention to a 1972 US Embassy airgram that details how Ninoy intends to snag the Presidency through a possible alliance with Jose Maria Sison's Communist Party of the Philippines. In a private conversation on September 12 with the political counselor and another Embassy political officer, Liberal Party (LP) Secretary General Senator Benigno S. Aquino Jr stated that he had recently held a secret meeting with Jose Maria Sison, Chairman of the Central Committee of the Communist Party of the Philippine/Marxist-Leninist (CPP/ML). Aquino and Sison discussed the possibility of forming a broad united front in opposition to the Marcos Administration. Aquino said that he had been offered, and had declined as being premature and unwarranted by the present situation, the position of leading a revolutionary government "in the hills" in alliance with the CPP/ML. Aquino also subsequently provided Sison with a statement of his principles and program for review by the CPP/ML. In Aquino's view, however, the internal security and socio-economic situations in the Philippines are rapidly deteriorating. 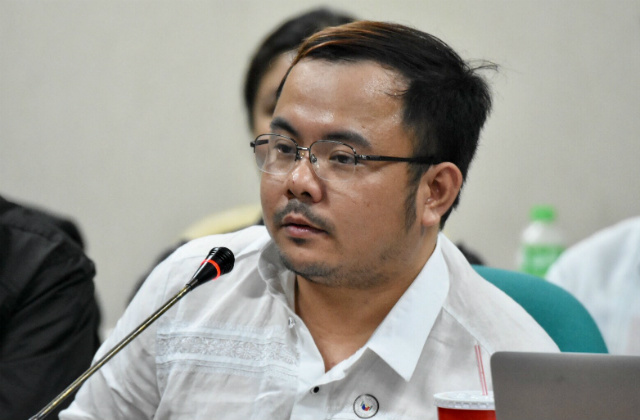 He believes that President Marcos intends to stay in power indefinitely and that his chances of becoming head of government by legitimate means are slight. He thus may be willing at some point in the future to ally himself with the Communists as the leader as the leader of a revolution, if he is convinced that this is the best way for him to realize his ultimate political ambition. NOTE: A copy of the said airgram is attached to this post as a comment [http://bit.ly/2DMA1rm].